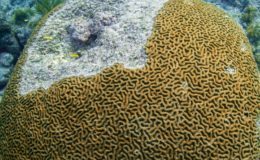 BirdsCaribbean has announced the first three recipients of grants from the Betty Petersen Conservation Fund. 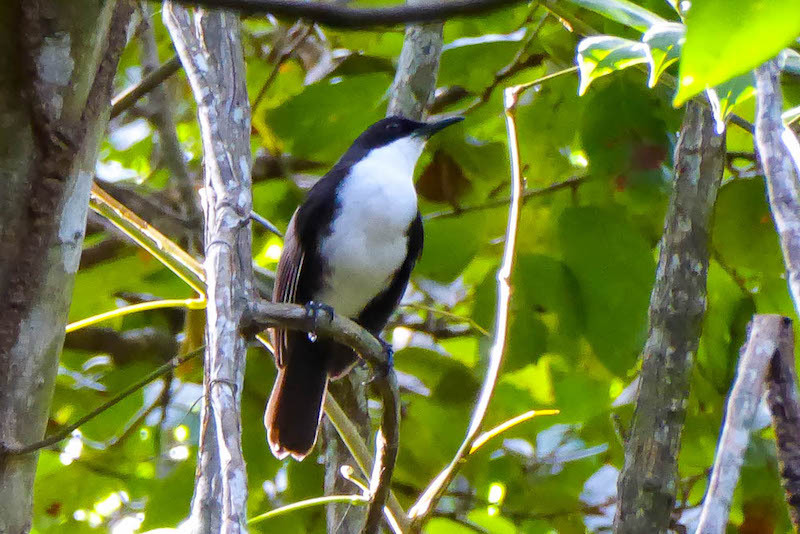 The selected projects, which all focus on conserving endangered birds endemic to the Caribbean, are based in Haiti, the Dominican Republic, and Saint Lucia. In Haiti, Environmental Protection in the Caribbean (EPIC) will be continuing their work to conserve the Black-capped petrel (Pterodroma hasitata, pictured above). The petrel, also known as the diablotin, is an endangered species endemic to the Caribbean. 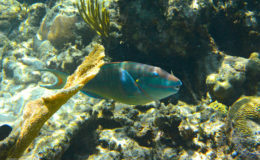 Its breeding range historically extended from Cuba south to Dominica, but now the only confirmed breeding populations are found on the island of Hispaniola, mainly in Southern Haiti, but also in small numbers in the Dominican Republic. The EPIC project will undertake activities to promote more ecologically sustainable agricultural practices in areas close to the petrel’s nesting and breeding sites, and to foster stewardship of the petrel through education and outreach. 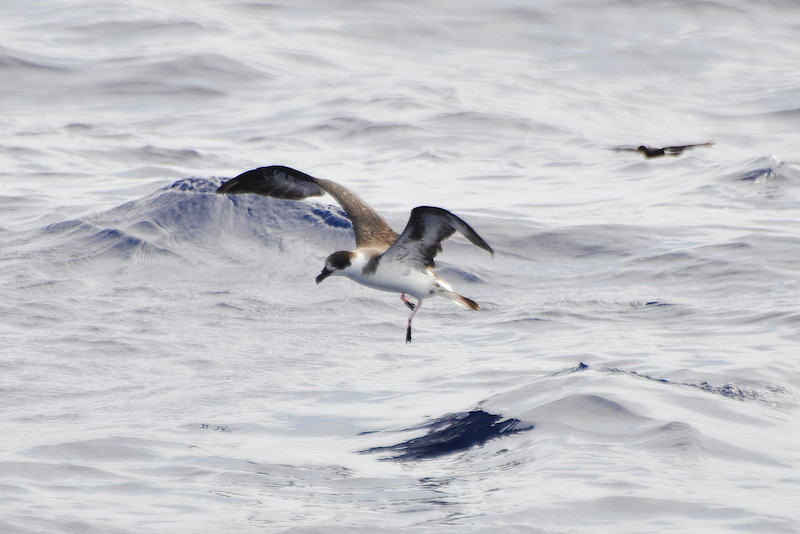 EPIC and partners in local communities will also map and monitor petrel breeding habitats and track breeding success. Across the border in the Dominican Republic, the Peregrine Fund will be using its grant to support Ridgway’s hawk conservation. 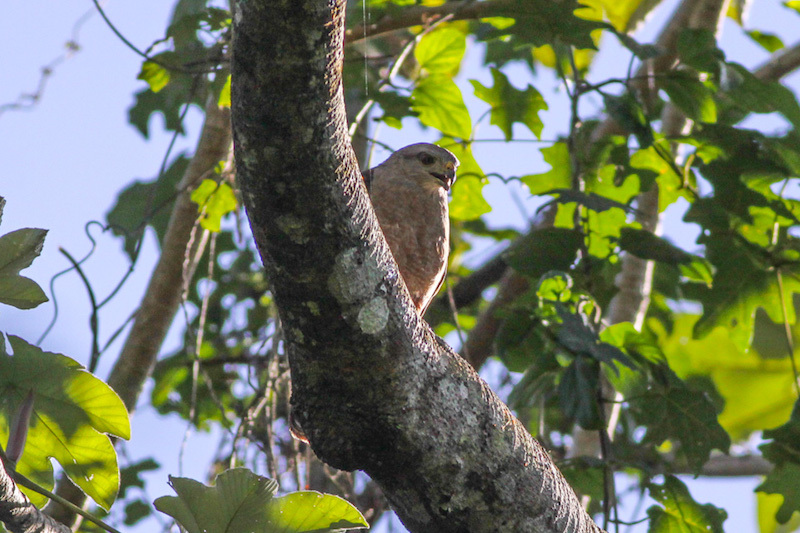 The Ridgway’s hawk (Buteo ridgwayi) is critically endangered and its population in the wild is limited to one small, isolated population in the Dominican Republic. The Peregrine Fund will be taking a holistic approach to conservation; actions will include environmental education, community engagement, treatment for insect pests which can cause the death of hawk nestlings, and reintroductions to create new breeding populations. The project will also build capacity of local biologists to play greater roles in the conservation effort. The White-breasted thrasher (Ramphocinclus brachyurus) is an endangered species found only in Saint Lucia and Martinique (as two distinct subspecies). Saint Lucia is home to approximately 85% of the total global population of the White-breasted thrasher, which is known locally as the goj blan. The Durrell Wildlife Conservation Trust will be working with local partners, communities, and landowners to transform land use practices that threaten the goj blan’s habitat. 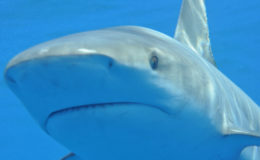 The conservation programme will also involve habitat restoration and invasive species control. There will be outreach to schools to engage children in the conservation programme and in the monitoring of goj blan nesting sites and populations. The Betty Petersen Fund for Conservation was launched in 2018 to advance the conservation status of birds and habitats in the Caribbean region. The Fund provides competitive grants to groups or individuals who will engage and empower communities and stakeholders to both protect and sustainably benefit from their birds. BirdsCaribbean welcomes donations to the Betty Petersen Fund.